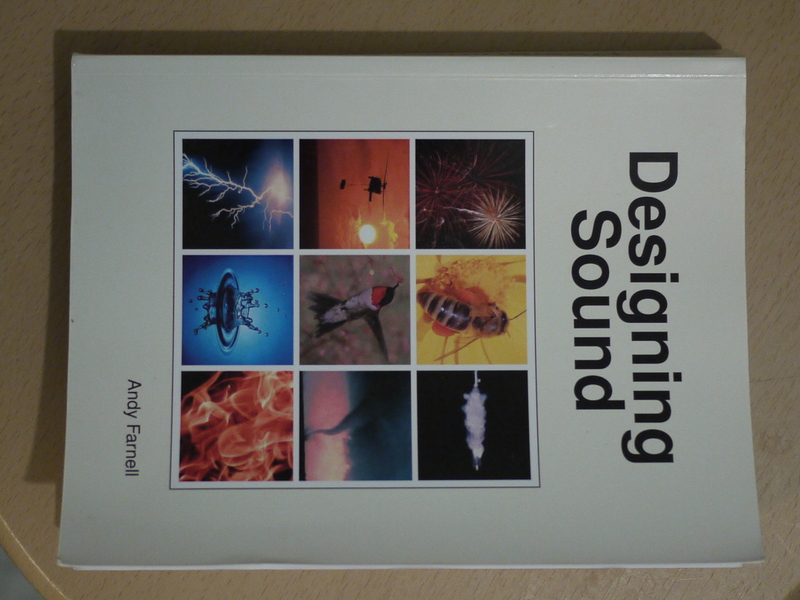 Pure Data, Environment for audio development from Pd-iem. Pure Data is probably the future of the bionic man artist! Yes, be it Linux, Windows or OS X. 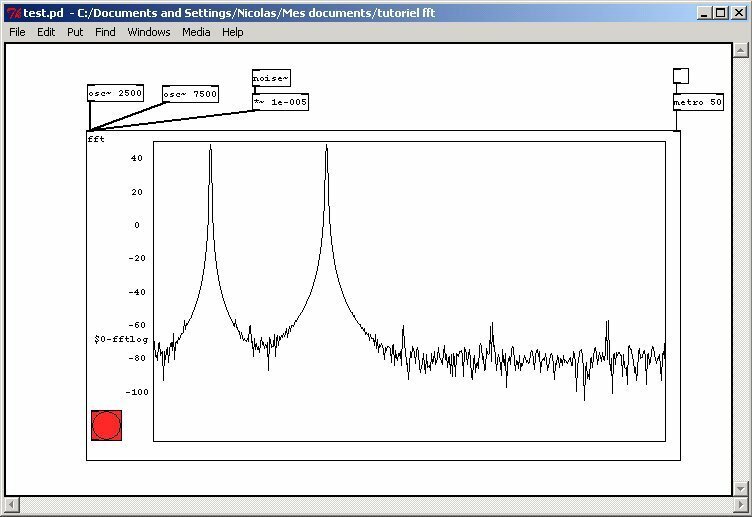 Ever, it is a software trs well described. There will always be a solution with pure data, it is sometimes complex trs. Let's say that we must understand how a function, APRS once you have the RFLEX to visit the tutorial is to read the help, it progresses quickly trs. The tutorials and using pure data are not "clear" or "sufficient", but necessary! I also use an Arduino controller card that allows me to control it via buttons and potentiomtres. 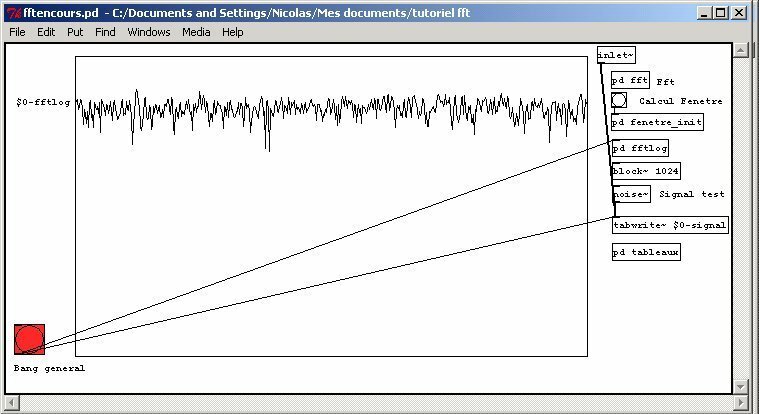 Pure data will limit the power of your machine, the iBook G3 dating a lot now, I m'clate really, when you push with a lot of filters on an oscillator for example, "crpite" . But a Manir gnrale, there is always something to make him do whatever the machine host. This software + hardware configuration is stable? On my three machines, it has never plant! Over the past year especially, before that he silent install and I did not understand anything! And then one day I took a basic tutorial, and how jj'ai ComenC worked. As ---> infinity of possibilities, routing of a signal, synthse, effects (everything imaginable), and the same edition but for a machine requires a relatively powerful. The least ---> MaxMSP contrary can not edit all the objects, which made it a less colorful interface, but with those we do ditable patches friendly enough, plastically speaking. Pure Data is a free and opensource. The price, try to attend the adventure, gifts or dvellopement software. Or nothing at all. I work with a macbook white and a sound card edirol fa 101 and a Tascam U.S. 428 (to control PM) no problem with this configuration to the extent that pure data supports multiple MIDI input. Utilistation pc windows and ubuntu no problems found. It is a program that allows CRER its own sound and video programs from scratch, so it is not hungry or you optimized memory in your patches will not ratchet you relement you need. we are faced with a blank page and there it all done. the trick is going to try and help and browser patches to aid even the potential of the software and the same opportunity to learn 2 of the 3 tips in the Torah. 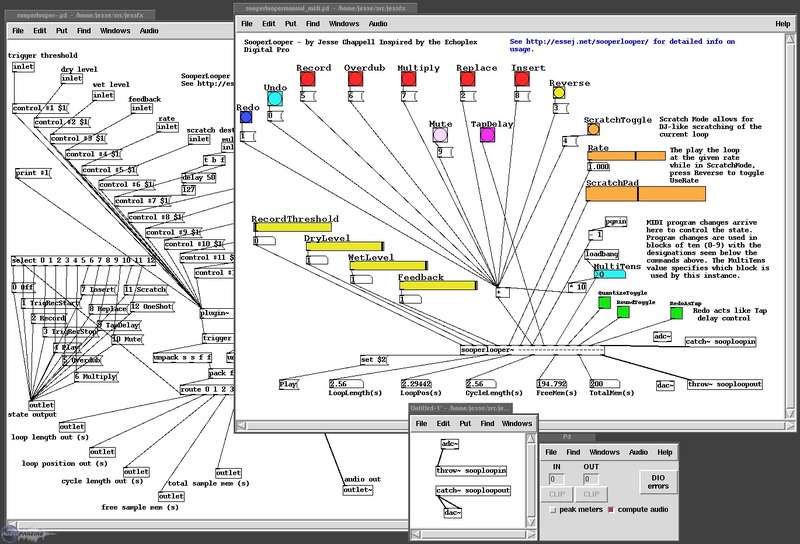 I learned the Protocol on max msp first for the video and then for the sound, I turned to pure data as it silent free and open source (that is, open to contribution of all). 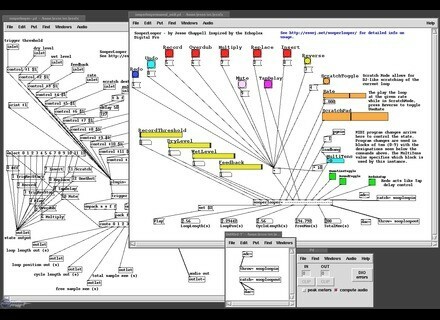 I would advise everyone to work on data rather than pure max msp why switching between the two is easy (although pure data is more complex but bilbliothque of objects can be rgler problem).